Owl Always Be Reading: Spring Cleaning Giveaway Hop! Hello all!! 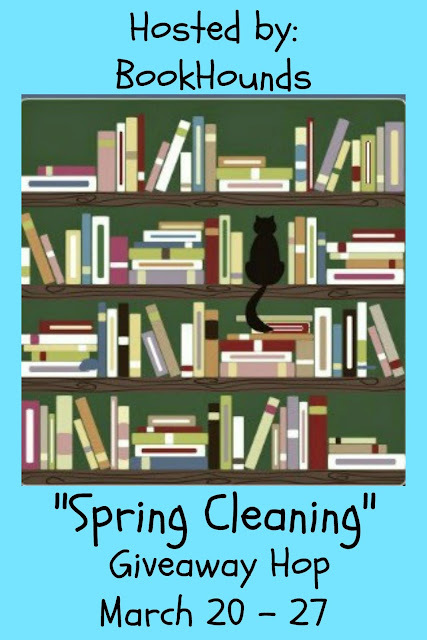 Welcome to our stop on Spring Cleaning Giveaway Hop, hosted by Book Hounds! 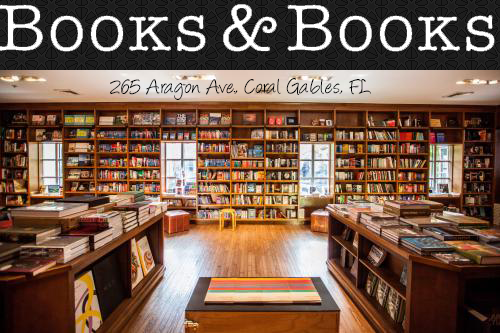 I am so excited about this giveaway hop because I just recently cleared out my bookshelves and collected a few boxes of books and I have decided to give one of the boxes away here! There will be a mixture of YA and adult, ARCs, paperbacks and hardcovers too! Hidden by T.J. Yelden! A great shifter novel! I read Fortune's Formula by William Poundstone. Level Up by Cathy Yardley is my favorite so far this year. Banished by Kimberley Griffiths Little. I recently read Scarlet by Marissa Meyer and loved the fast-paced action throughout the novel. I finished reading The Virgin Suicides by Jeffrey Eugenides not too long ago. I liked it a lot. I liked Violet Storm by Anna Soliveres. I just finished Fire- Touched by Patricia Briggs and it was amazing. Love the series and the book was a fantastic addition to the series. I just finished The Forgotten Girls by Sara Blaedel, and it was really good. I recently finished A Court of Thorns and Roses by Sarah J. Maas that was quite amazing. Just starting Starflight by Melissa Landers and finding it hard to put down. Marked in Flesh by Anne Bishop was fantastic!!! I'm currently reading Days of Blood and Starlight, which I think is better than the first book! Thanks for the giveaway hop! I read Winter it was great. I'm currently reading The Fountainhead (well, listening to it via Audible) and it is amazing so far! I really, really loved Heart of Ice by K.M. Shea. The Great Hunt by Wendy Higgins! I just recently read The Deal by Elle Kennedy and loved it! I like the book November 9 by Colleen Hoover. Hard Rider is what I am currently reading. Love it so far. I'm just finishing up "Fighting God", and it is pretty amazing! A Thousand Boy Kisses by Tillie Cole & Banished by Kimberley Griffiths Little. I thought they were both good. Thank you! Voyager by Diana Gabaldon. Thanks for participating in the Hop. Have a great Easer. The last book I read was a romance novel but I forget the name. A recent book I read that I loved though was The Fault in Our Stars. I just finished (literally 20 min ago) a book called The Soul Summoner by Elicia Hyder. It was pretty great. It was a kindle book but I gave it 5 stars. I almost couldn't put my kindle down today. I just finished The Total Package and loved it. I just read the Word Exchange, amazing book for anyone who loves to read. Actually most of what I read recently has been sort of ho-hum. I think the last book that got me really excited was Stars Above because I loved the Lunar Chronicles and I liked being able to read more from that world. I recently read Scarlet by Marissa Meyer and loved it! Starflight by Melissa Landers was awesome!!! I just finished Fangirl by Rainbow Rowell, and it lived up to every ounce of the hype. I just today finished Last sacrifice(Vampire Academy) by Richelle Mead. It was amazing!! I really didn't expect that final. I just recently read November 9 by Colleen Hoover. I didn't think I was going to like it when I first started it, but I ended up loving it! I recently read Anne Bishop's newest book of The Others. The last amazing book I read was "Wedding Cake Murder" by Joanne Fluke.